Registration is now open for the 2017 Gateway to the WOBHC. 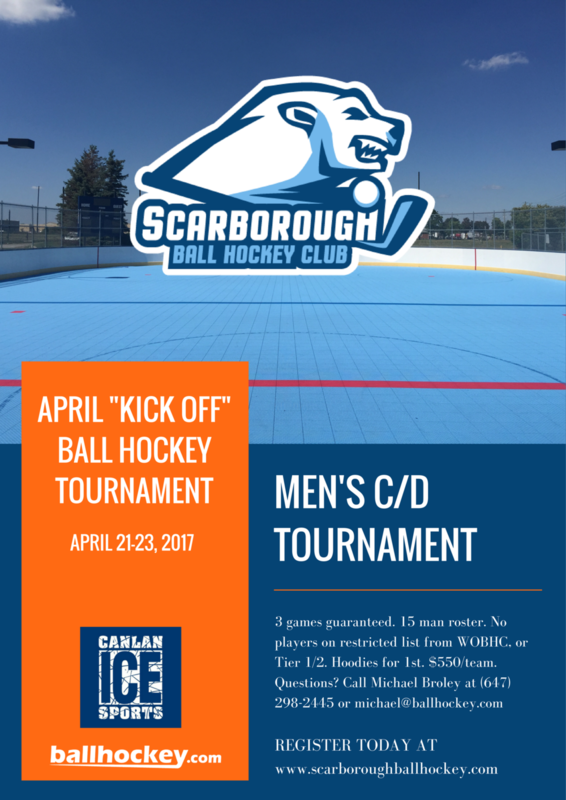 This Niagara tournament offers Men's Open, Men's B/C, Ladies', Co-ed Open & Men's Over 35 Divisions. The winning teams earn their entry to the 2017 World Outdoor Ball Hockey Championships taking place this September in Barrie. Yesterday something awesome happened for the sport of ball hockey. The NHL Network had USA Ball Hockey players Jonathan Ruiz and Andrew Hildreth on NHL Now to talk tournaments, nationals and take some clappers. Here is the complete video courtesy of NHL.com.